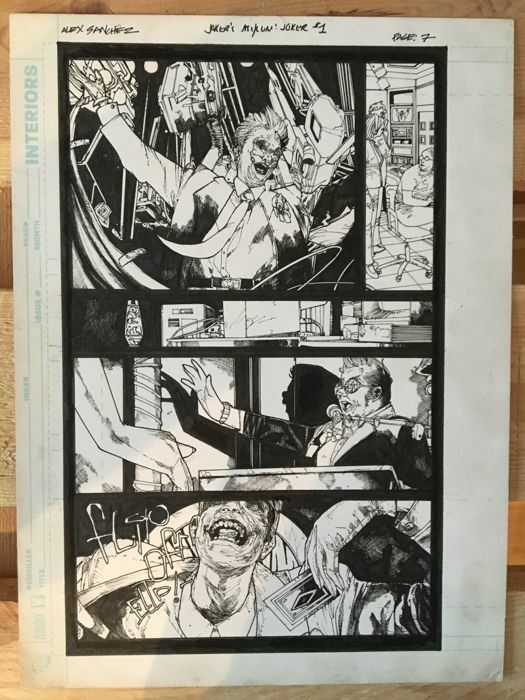 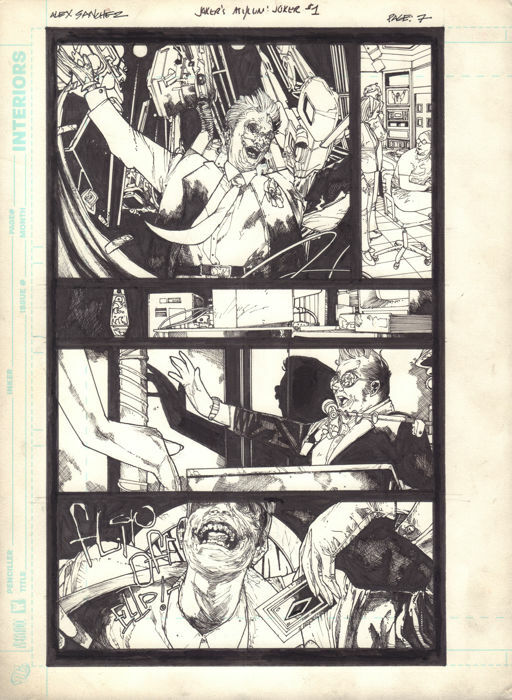 Original art page by Alex Sanchez for comic book "Joker's Asylum: The Joker #1", page 7. 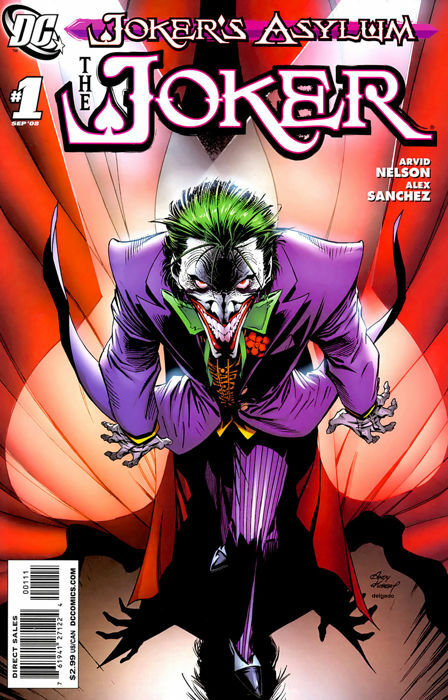 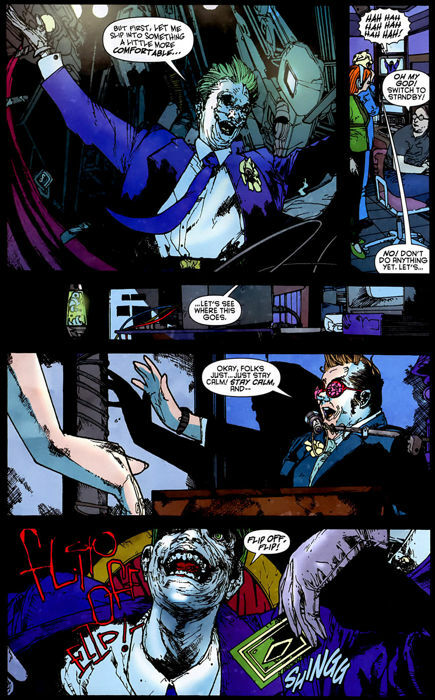 Published in DC Comics, 2008. 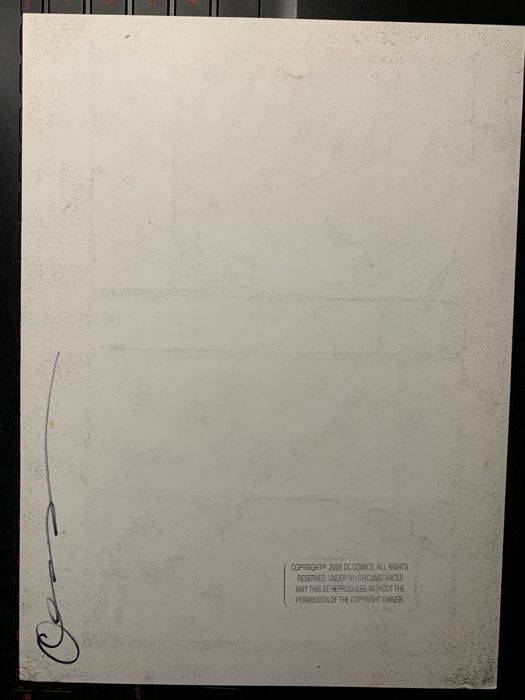 Size: 21,5 x 29 cm.